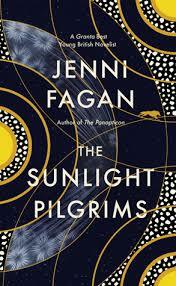 The sections in Jenni Fagan’s second novel, The Sunlight Pilgrims, are indicated by date and temperature, the dates revealing that the novel is set in our near future, the temperature suggesting that it belongs in the ever-growing sub-genre of climate catastrophe. While flood has generally been the doomsday scenario of choice in recent fiction, Fagan has opted for a new ice age instead: as the novel progresses, so the temperature drops, plunging Clachan Fells, the Scottish caravan park where it is set, into a winter without end. Though Stella is, of course, the star of the show (Fagan’s debut The Panopticon demonstrated her talent for describing the development of identity when growing up), The Sunlight Pilgrims, as the plural in the title suggests, is about the relationships which exist between the three main characters, and how this helps them to define who they are. 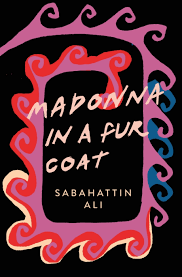 For a novel which headlines not one but two topical issues (climate and transsexuality), it is striking how quietly they are absorbed into the narrative, never seeming shouty or preachy. Fagan is aided by the narrative trick that is third person – Stella is simply ‘she’ throughout, overriding the questioning of her gender which takes place among her peers and unaccepting adults. Stella also fronts a line of confused adolescents dating back to at least The Catcher in the Rye – the context of the bullying and unrequited love may be different, but those aspects of coming of age are not. The worsening climate gives Fagan the confined setting, cutting off easy escape from these problems. In both cases, Fagan’s exploration of these themes is characterised by a profound sense of humanity – even the threat of an ice age is balanced by the desire to see an ice berg which is floating down the coast, a very human reaction. 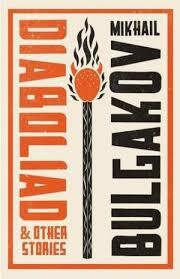 Even the title of the last section, The End Has Almost Come, is open to interpretation, as are the novel’s final lines. 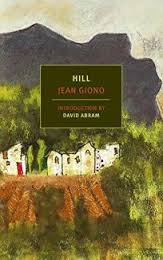 Such is Fagan’s affirmation of the essential humanity of her characters, however, that it is difficult to believe there isn’t hope. Robinson was Muriel Spark’s second novel, published in 1958, three years before the novel which would make her name, The Prime of Miss Jean Brodie. From its title onwards, Robinson exists in conversation with Daniel Defoe’s Robinson Crusoe. In this case our narrator, January Marlow, is plane-wrecked on an island, one of only three survivors. The island itself is called Robinson (not the one where Alexander Selkirk, one possible inspiration for Crusoe, was stranded off the coast of Chile, which was not renamed until 1966), as is its only adult inhabitant. January and her fellow survivors, Jimmie Waterford and Tom Wells, quickly realise there is little chance of rescue until the arrival of the pomegranate boat in three months, and must adapt to life on the island. This might describe Spark’s approach – her characters appear like islands but the connections lie beneath the surface. January, as the narrator, takes an active part in attempting to uncover the true characters of her fellow islanders, though from the beginning she is hampered by her own prejudices, from an initial sighting of Tom at the airport to the similarities she sees between Robinson and her brother-in-law. But then, Spark will never drain the water entirely and leave everything in plain sight: she, like January, is disparaging of Robinson’s advice that, when keeping the journal he has given her, she should “stick to facts.” Spark is a writer of inference, and it is often the weapon of choice for her characters: Robinson, Tom asserts, “isn’t a man for the ladies,” an innuendo that may also be interpreted as a threat. In a world of secrets, the blackmailer is king. 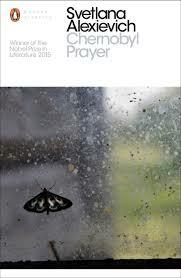 Unlike Crusoe / Robinson, January can imaginatively associate the ‘salvage’ with the dead. The need to uncover the secrets of the other inhabitants becomes more urgent when Robinson disappears and, later, his blood-stained jacket is discovered. January’s name becomes more than an early one-liner when Robinson asks what she is called and thinks she is replying with the month and the place of her birth; echoes of Raymond Chandler’s Philip Marlowe are clearly intentional. With only a limited number of suspects, the situation on the island becomes even tenser, though in Spark’s hands, the denouement is quite different to any Agatha Christie might have treated us to. Robinson tells a straight forward story but it is a complex novel, accruing meaning like an island, layer by layer, seemingly banal phrases echoing through the text until they resonate, fiercely accomplished for a second novel. Though currently out of print, there is a treat in store in August when Canongate will release Spark’s Satire, containing Robinson alongside The Abbess of Crewe and Aiding and Abetting: now that is a volume well worth getting. 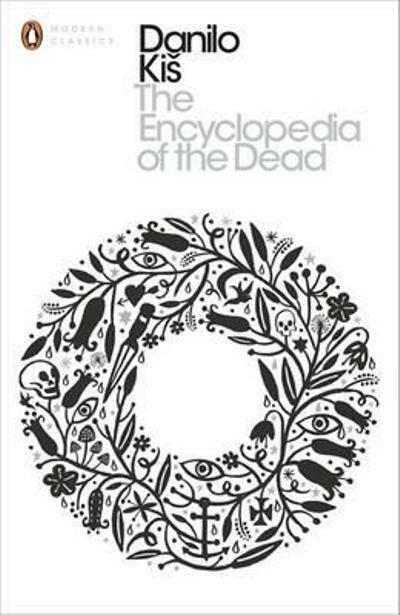 The Encyclopaedia of the Dead was the final work of fiction to be published in Danilo Kis’ lifetime (he died at the age of 54 in 1989); that it remains his most famous work can be perhaps ascribed to his early death, but it is a useful reminder in today’s debut-obsessed literary culture to allow writers to develop. Kis began as a realist but by the time of The Encyclopaedia of the Dead he had adopted a much more experimental style, influenced by Borges among others. This is particularly evident in the short stories of The Encyclopaedia of the Dead, though Kis’ work has a much greater political urgency and, however playful it may seem, feels firmly rooted in the realities of the Balkans. Later he talks about how “the Encyclopaedia immerses us in the atmosphere of the times.” The Encyclopaedia becomes a metaphor for literature, taking facts and adding detail and atmosphere. Not only is it a metaphor, however: Kis demonstrates the same power in his own writing as he turns the facts of his father’s life into a series of developed scenes, using his skill as a writer to enhance what he knows. Kis is also making a political point as The Encyclopaedia of the Dead contains the lives of ordinary people, those who go unrecorded by encyclopaedias; that there should be record of these lives, even an imaginary one, is a declaration of their importance. Despite this, Simon is needled into performing his own miracle. The story is in two parts, the second offering a different version to the first. This concern with interpretation runs through many of the stories. In ‘Pro Patria Mori’ a young man awaits his execution: is his calmness in the face of death a result of bravery or the belief that he will be granted a reprieve? Despite recurrent themes, Kis’ stories cover a wide range of subject matter and style: it would not be an exaggeration to say he displays a mastery of the form. Penguin are to be congratulated for bringing this volume back into print: the translation by Michael Henry Heim is from 1989 (which seems, unbelievably (or perhaps just incorrectly) to be that last time it was published in the UK) but has been revised, and is also introduced, by Mark Thompson, author of a recent biography of Kis. 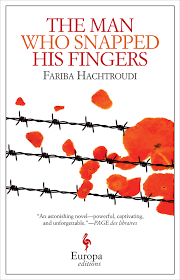 Given that Kis’ most well-regarded novel, A Tomb for Boris Davidovich, is also out of print in the UK, it is to be hoped that more of Kis’ work will follow. You are currently browsing the 1streading's Blog blog archives for May, 2016.